If you catch the number 1 (East Coburg) or 8 (Moreland) tram from the city along Swanston Street, after about 30 minutes at the very end of Lygon street you'll end up at the Lost and Found market. A treasure trove of second hand clothing as well as vintage home decor, electronics and anything else worthy of collection. There are over 60 unique sellers in the store who stock up their stalls during the week but are absent during the weekend only opening hours so that rather than a typical marketplace filled with jostling sellers and crowds, customers can walk through the market in peace without needing to make conversation with or greet each store seller. 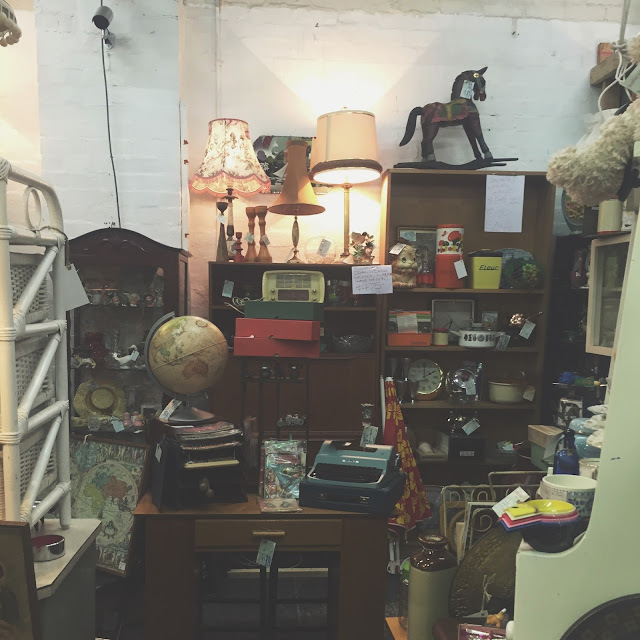 I've found some of my favourite vintage pieces at the Lost and Found market, and recommend visiting every few months when the stalls get restocked with new vintage items. 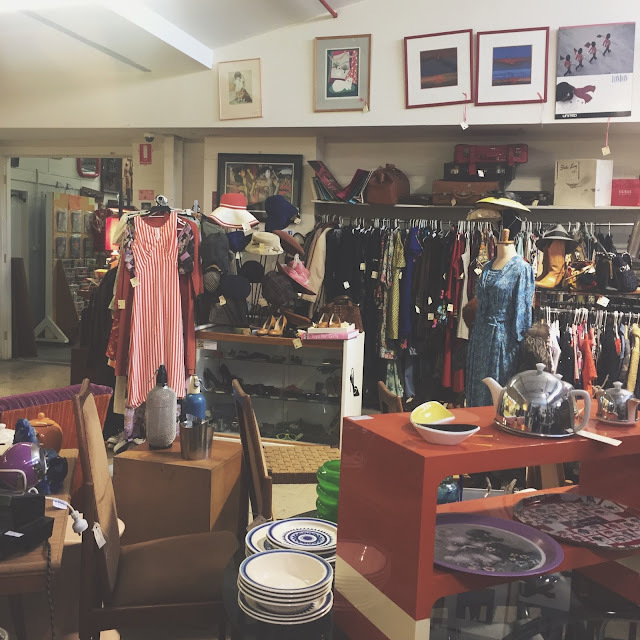 Reasonably priced at around the $25-60 mark for each item, Lost and Found is one of the best places in Melbourne for good quality vintage.